This topic contains 0 replies, has 1 voice, and was last updated by Scott O’Farrell 4 years, 1 month ago. 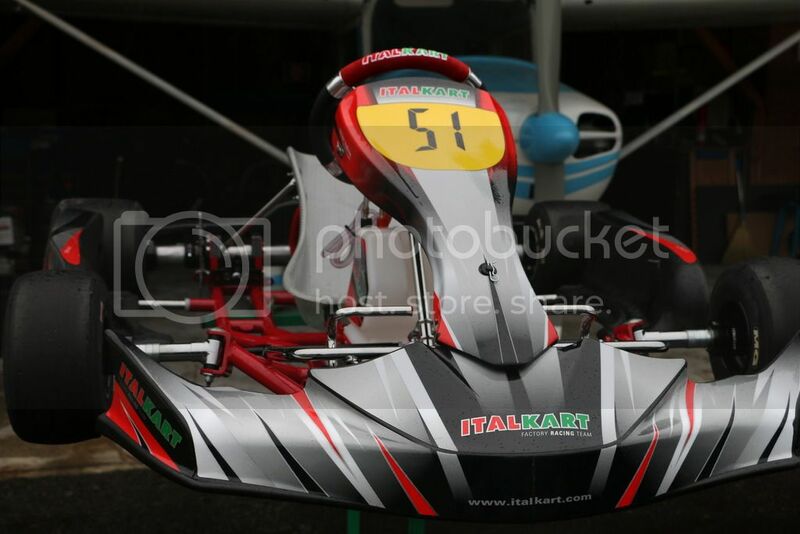 2 race day old 2015 spec Italkart. 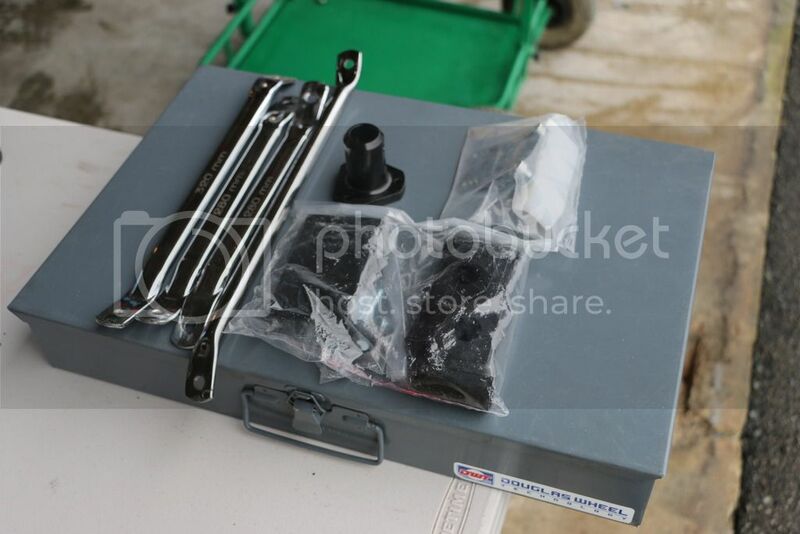 Comes with Size 2 seat, Mychron mount, extra rear bumper bracket kit, and some extra seat struts. 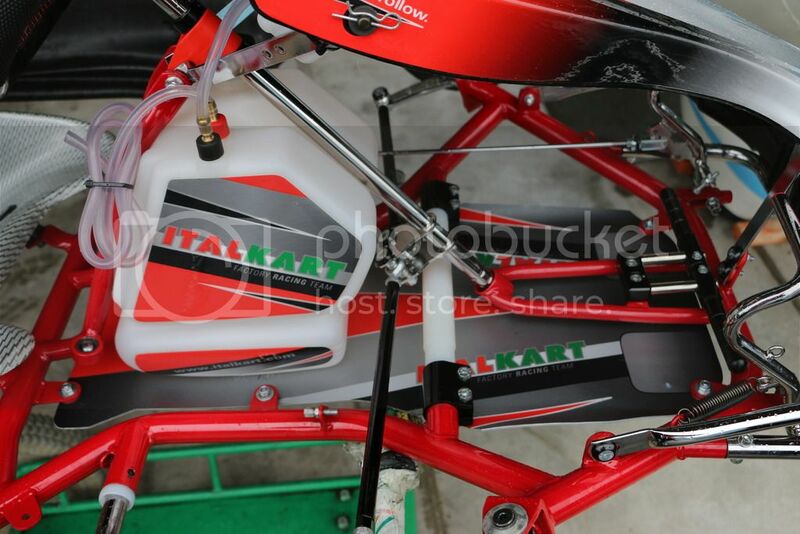 Kart is in excellent condition. 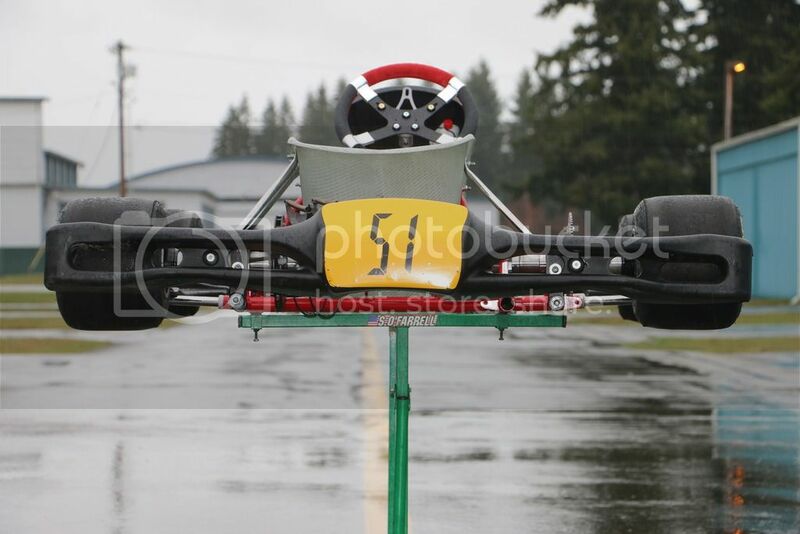 Never crashed or even had a wheel off track. Located near Seattle WA. 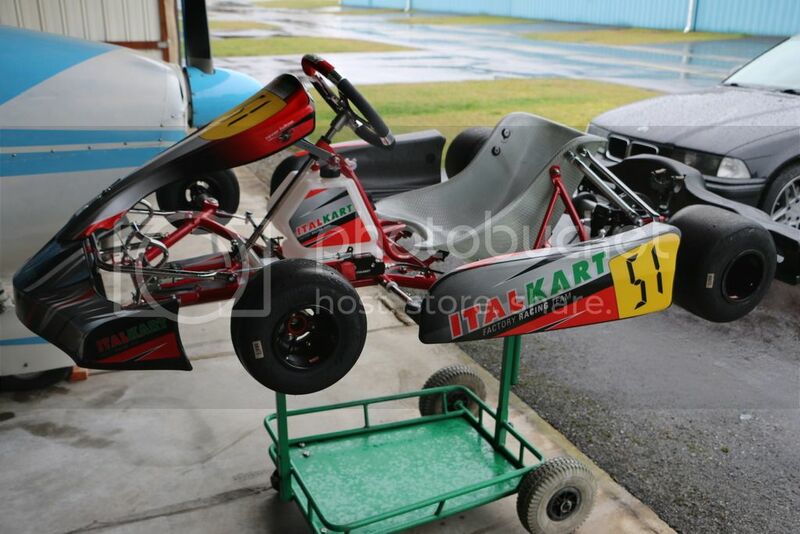 Used karts don’t get fresher than this! 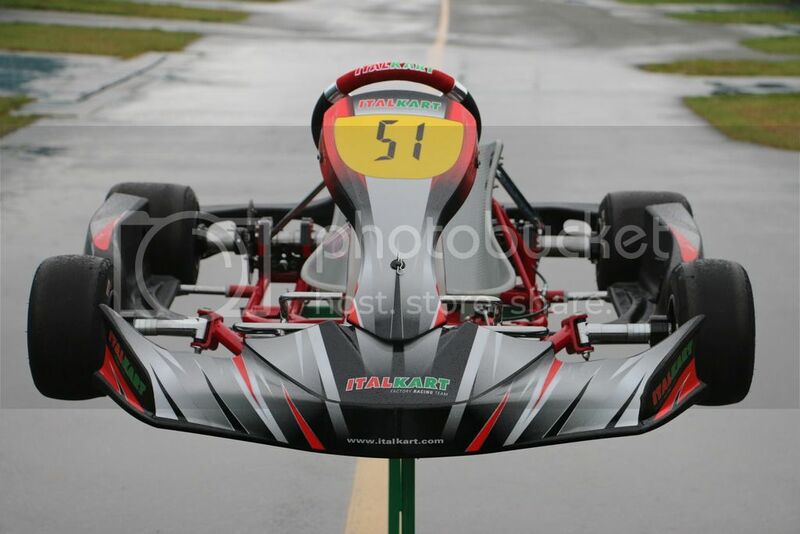 Would never sell if I wasn’t getting out of the sport. The all new Rapido V1 sets the tone with a new aggressive look . This package not only has an aero dynamic advantage, it also has a weight savings which translates to faster times on the track. 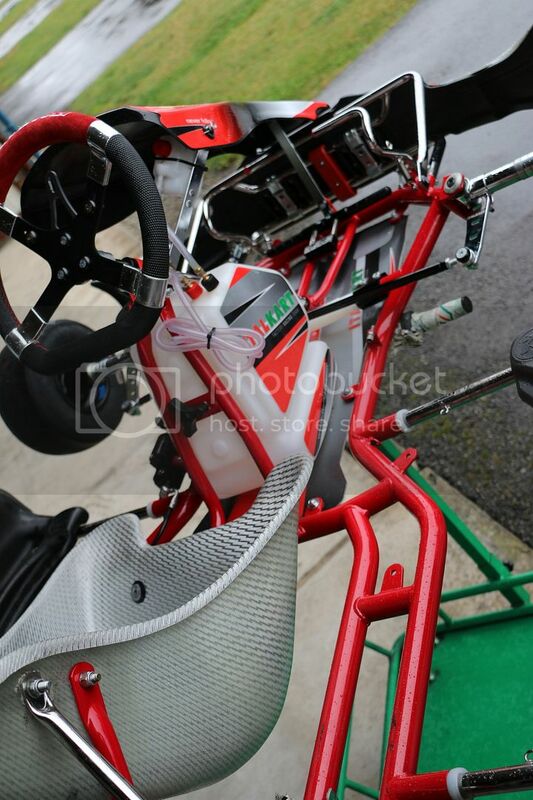 The kart features high quality 30mm tubing throughout with new bearing hangers mounted to the high grade chromolly. 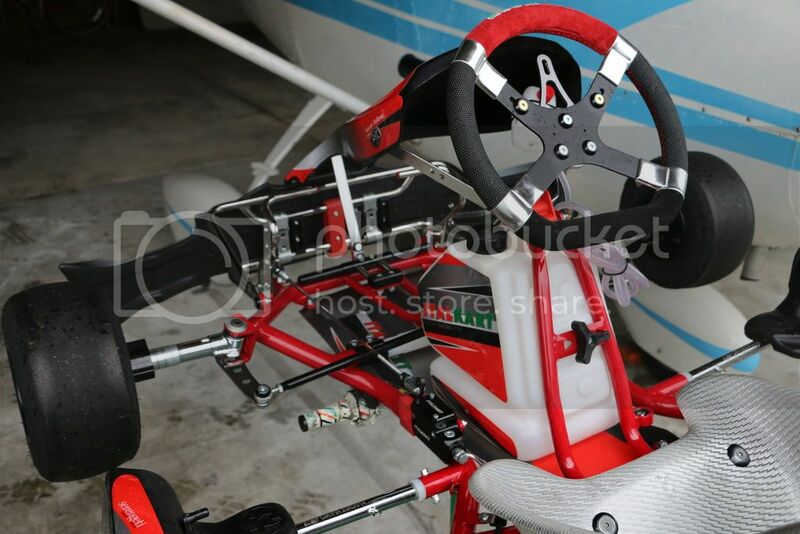 25mm spindles, 10mm spindle bolts, Adjustable camber/caster, adjustable ackerman, Magnesium wheels and most importantly, billet Kinpin for the most precise and accurate steering. The new Rapido V utilizes reservoir brakes with magnetic pistons to hold the brake pads off the rotor. 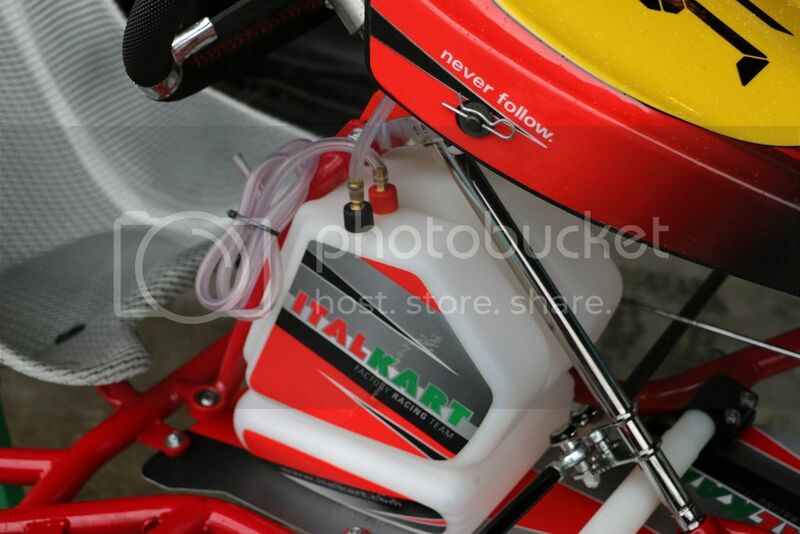 This reduces drag and heat. 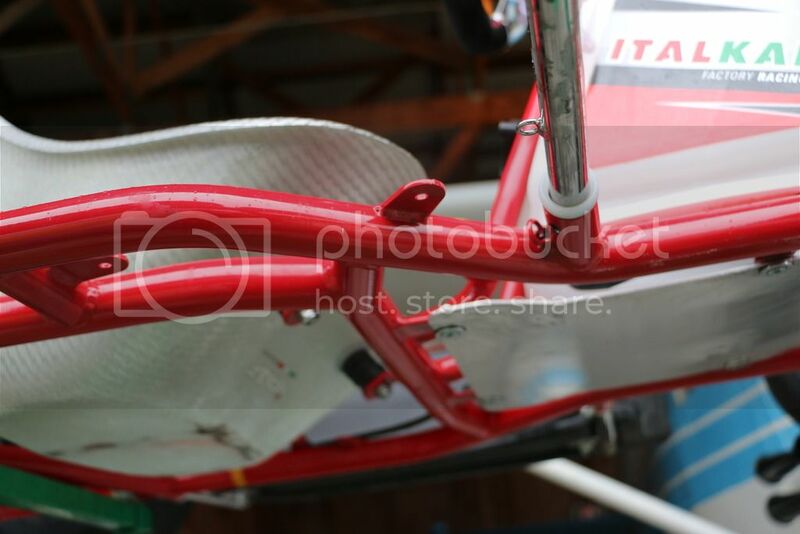 The chassis has 3 adjustable torsion bars with different adjustment levels to adapt your chassis to any track or condition. 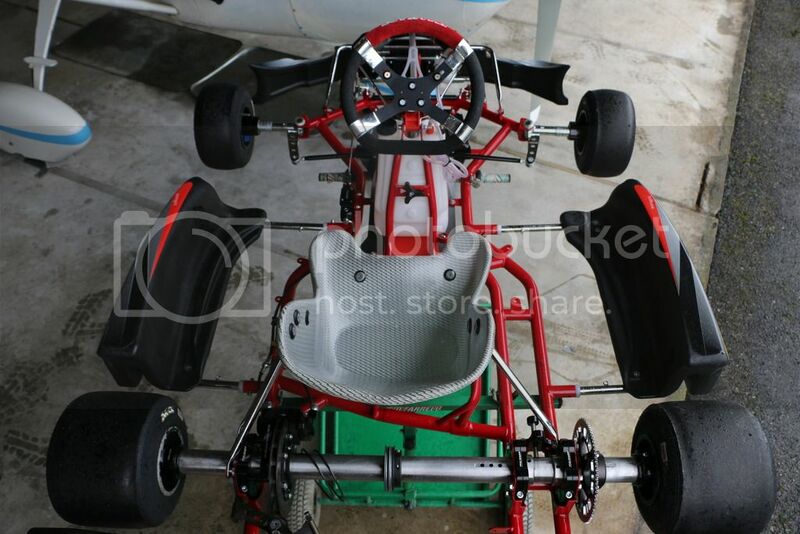 This is one of the most successful karts on the market today. Rear bumper protection is included.